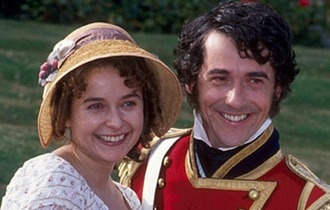 Austen must have known of his poetry when she wrote Sense and Sensibility. 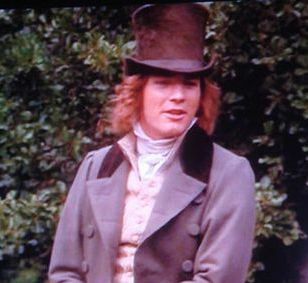 She does not mention the poet in her work, least of all in connection with the slightly awkward Edward Ferrars. 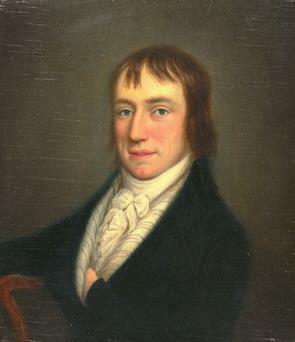 What connection can one possibly fathom between pedestrian Ferrars and the highflown language of Wordsworth? Besides, it was Willoughby who recited that passage. 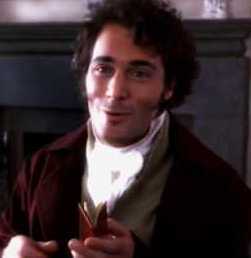 He, too, was awkward like Edward Ferrars, with a shy demeanor and a good humour Charles Lamb adored. Willoughby may have read Wordsworth’s words, but he was a dishonest character and we cannot suppose he felt “sense sublime” at all honestly. 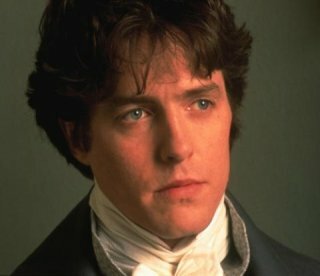 Edward Ferrars, on the other hand, was the honest character that Elinor Dashwood needed in a life-long companion. He revealed his mistake in engaging himself to Lucy Steele, yet remained faithful to it, without sentimentality attendant on thwarted love. 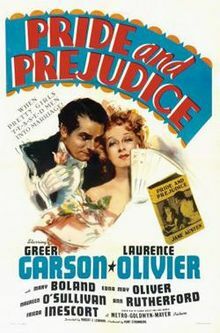 Once released, he turned his full devotion to the one he would best love, who was best suited to helping him be fully devoted to the ideal of Sense, versus Sensibility. He preferred the honesty of “nature put into practice” — a pleasure taken in nature, yet glorifying the utility it is put to. Any other “romanticizing” of nature is simply that–a useless ornament. Like love that idles dormant.